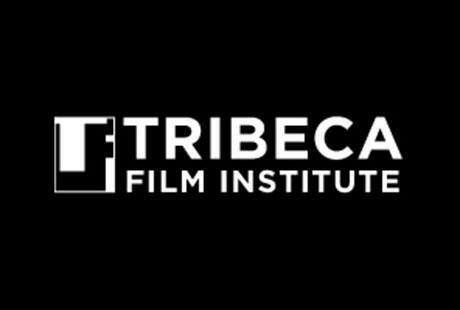 ​With the support of the John D. and Catherine T. MacArthur Foundation, the Tribeca Film Institute commissioned Intelligent Television to investigate the current economics of independent film and video distribution in the United States. The “Economics of Distribution” study investigated current financing models for independent educational media; revenues that such film and video productions have realized from sales and licensing and other distribution; and the potential for new, alternative models of video and film distribution in the digital age. This investigation was designed to inform a new distribution solution for independent producers and creators.